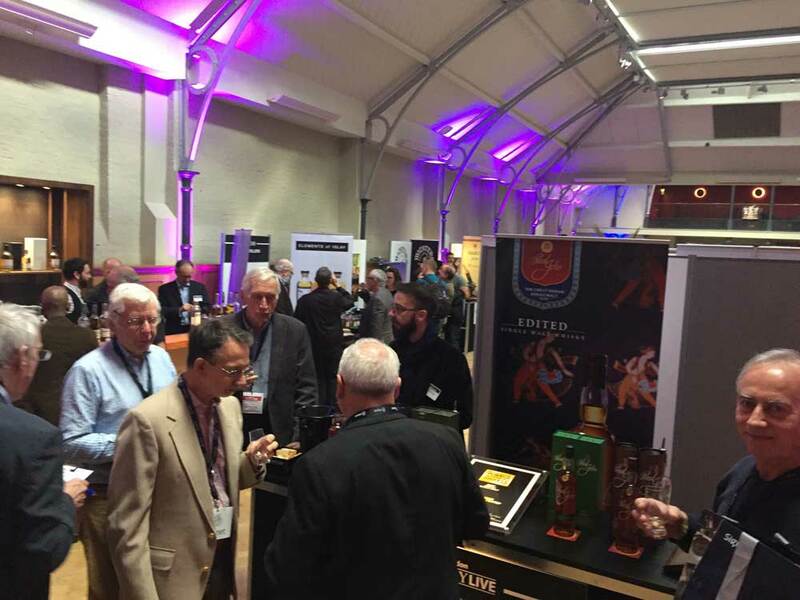 Whisky Live, the international celebration of this finest spirit is held across 28 countries all year round. 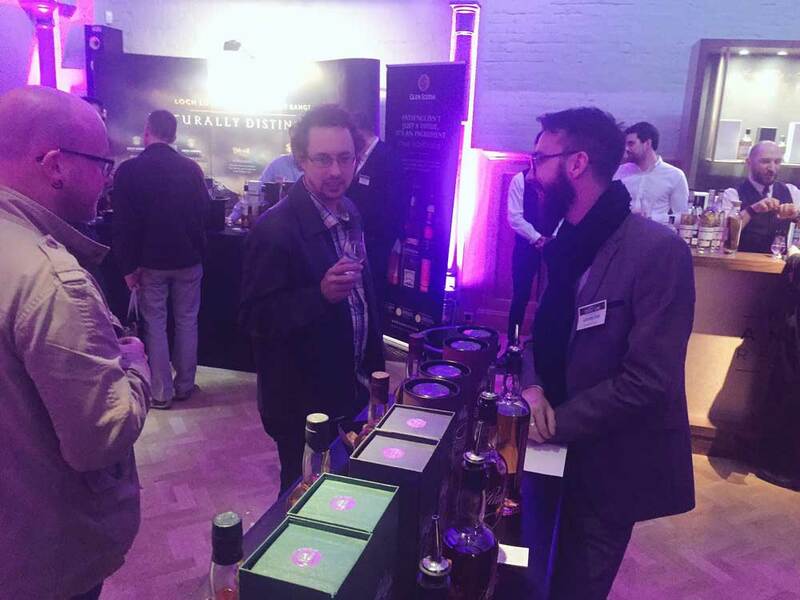 This celebration of the Liquid Gold includes live entertainment, masterclasses and showcasing the best whiskies. 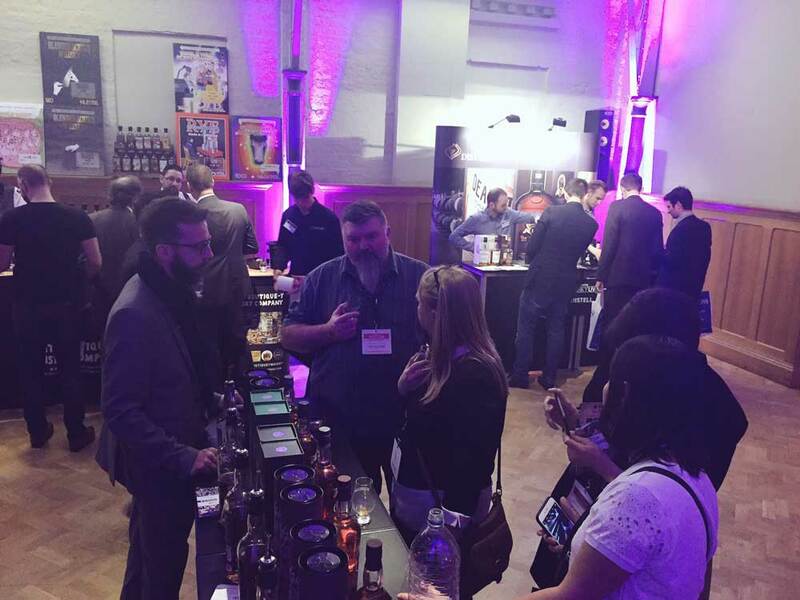 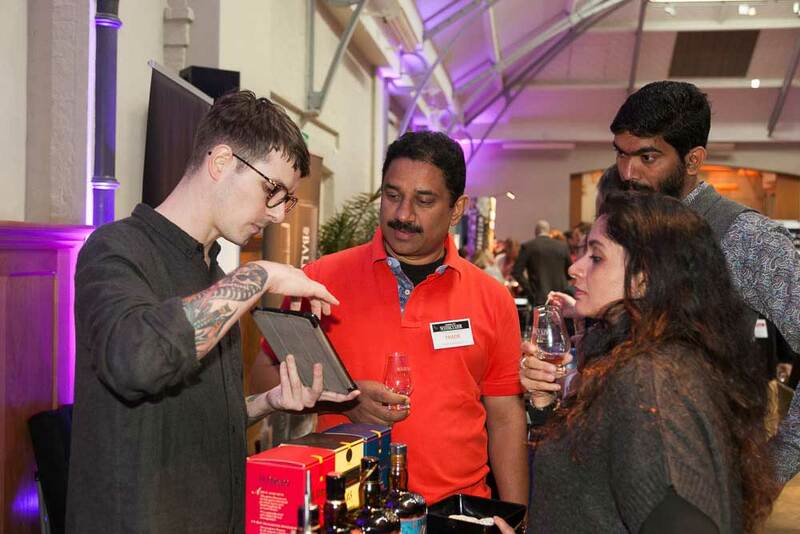 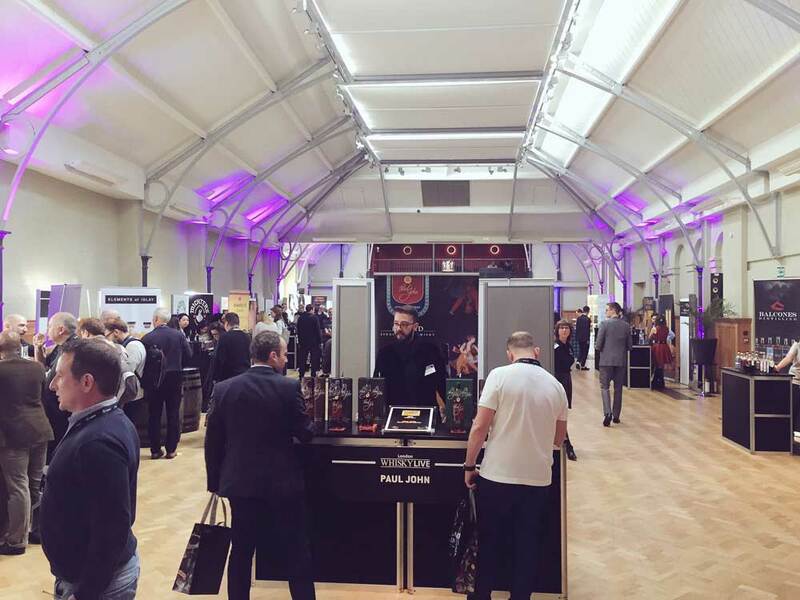 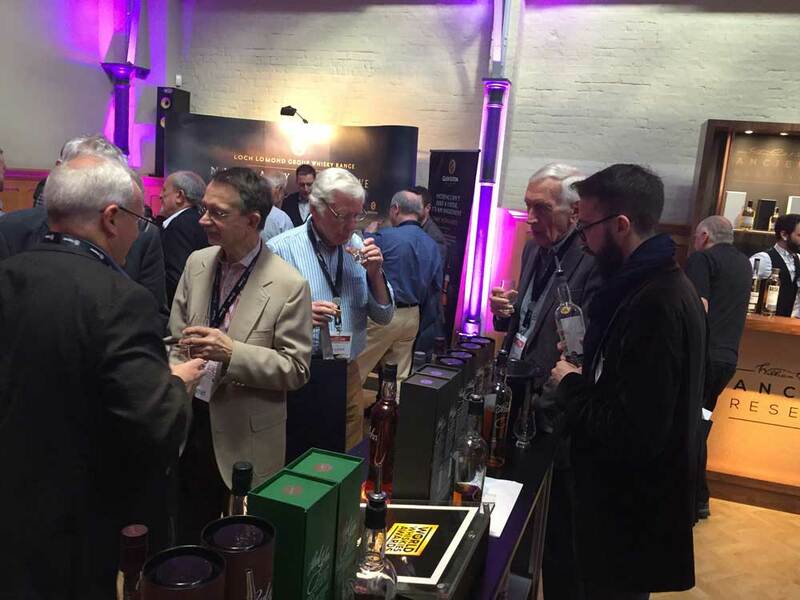 The world’s premier whisky tasting show returned to the stunning surroundings of The Honourable Artillery Company, London on Friday 31 March and Saturday 1 April 2017. 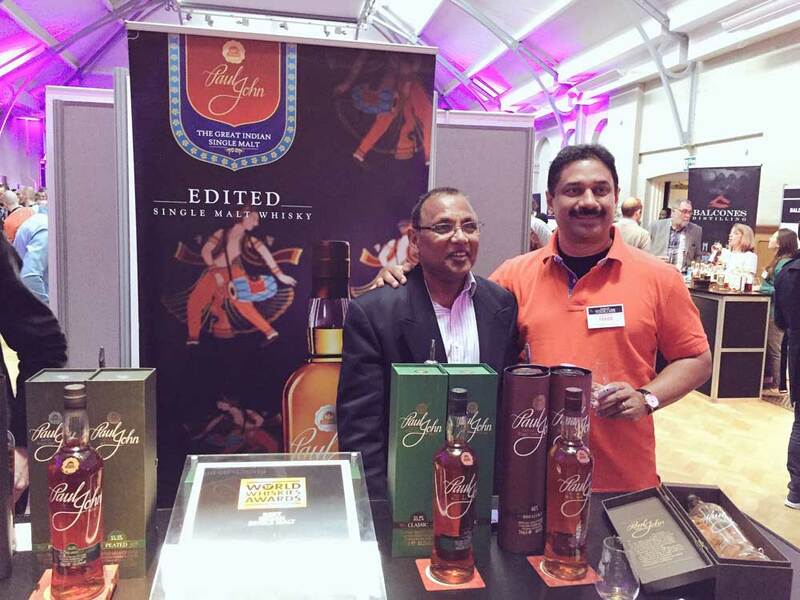 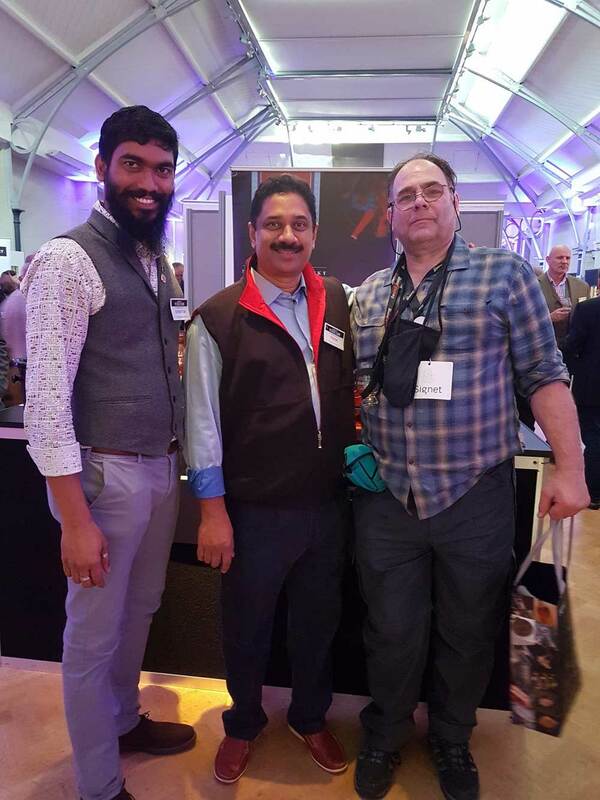 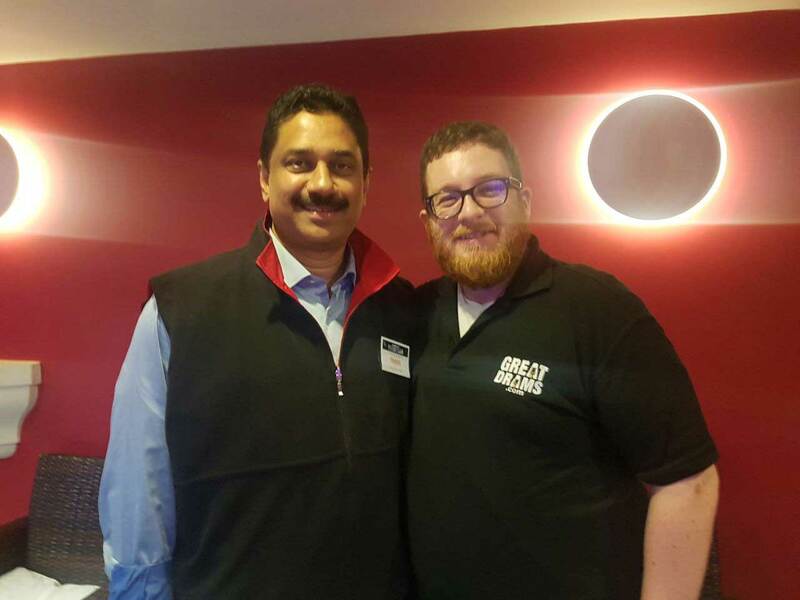 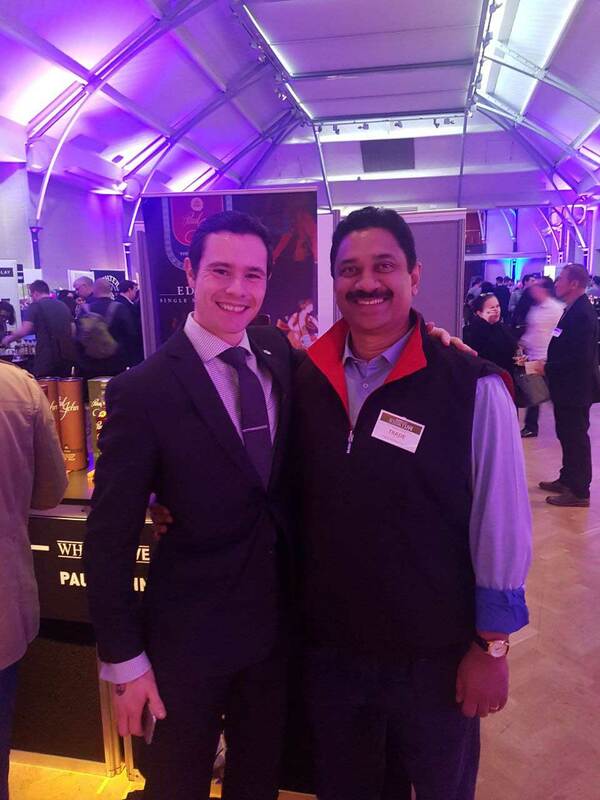 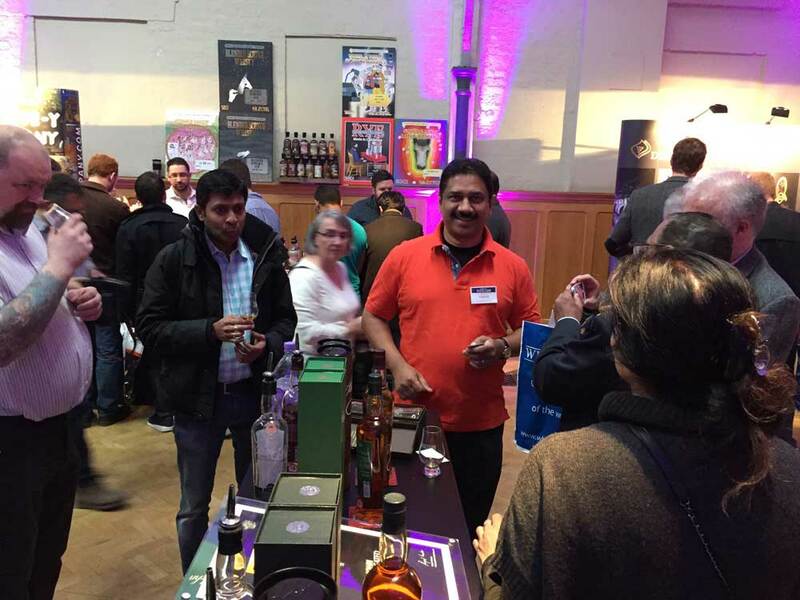 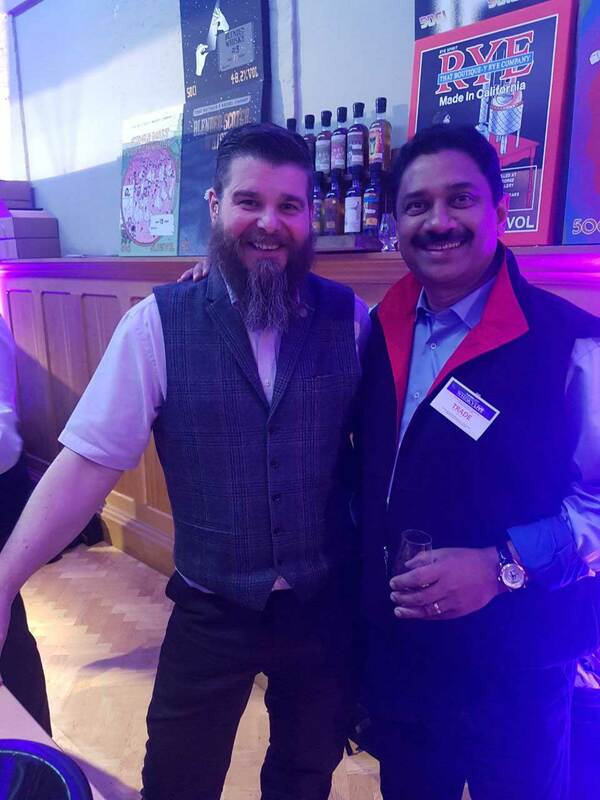 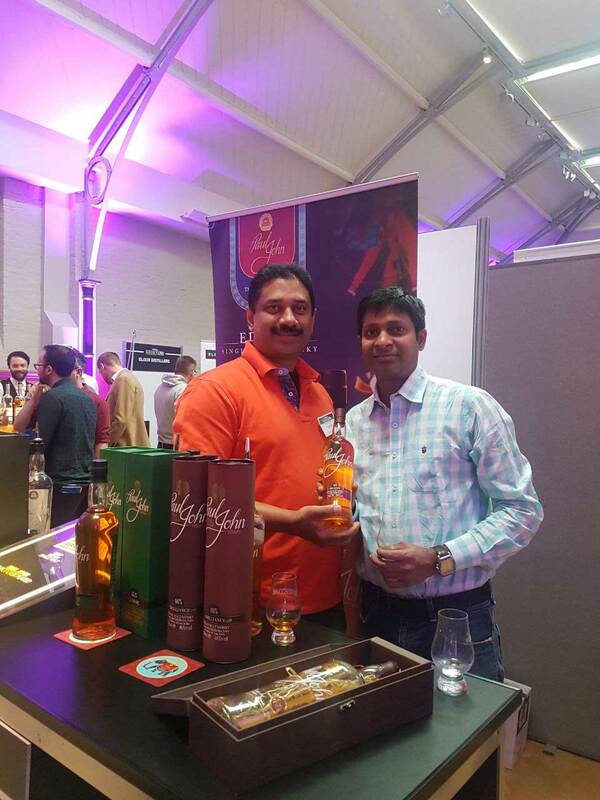 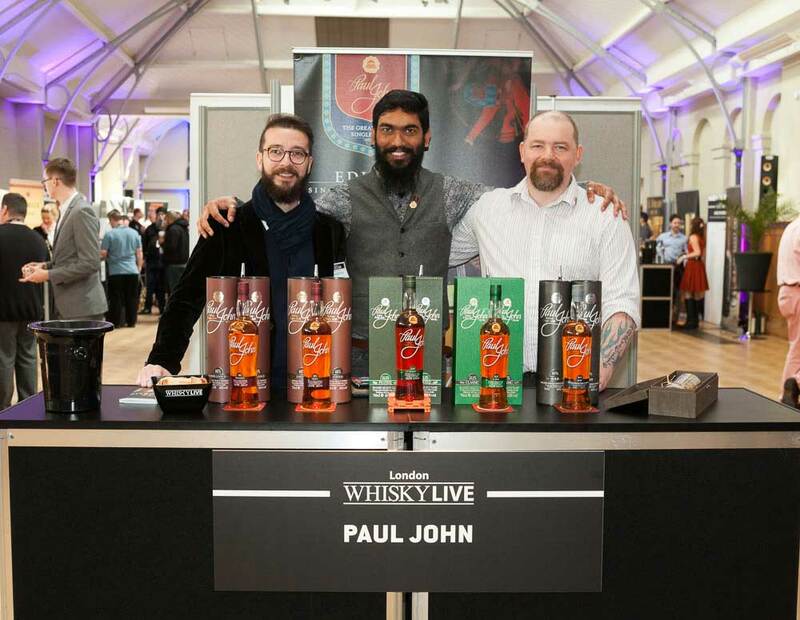 Our Chairman, Paul P John, our Brand ambassadors Shilton Almeida & Benjamin and our friend Craig Watson represented Paul John Whisky at Whisky Live 2017. 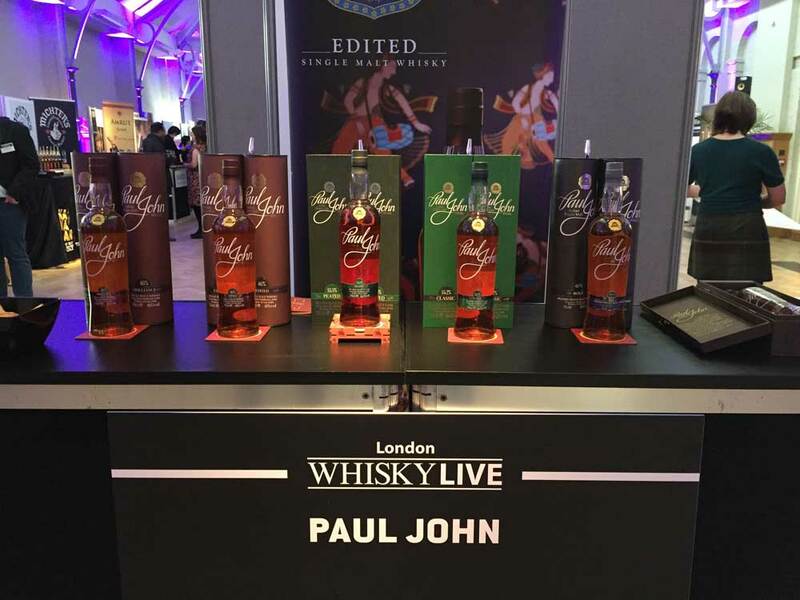 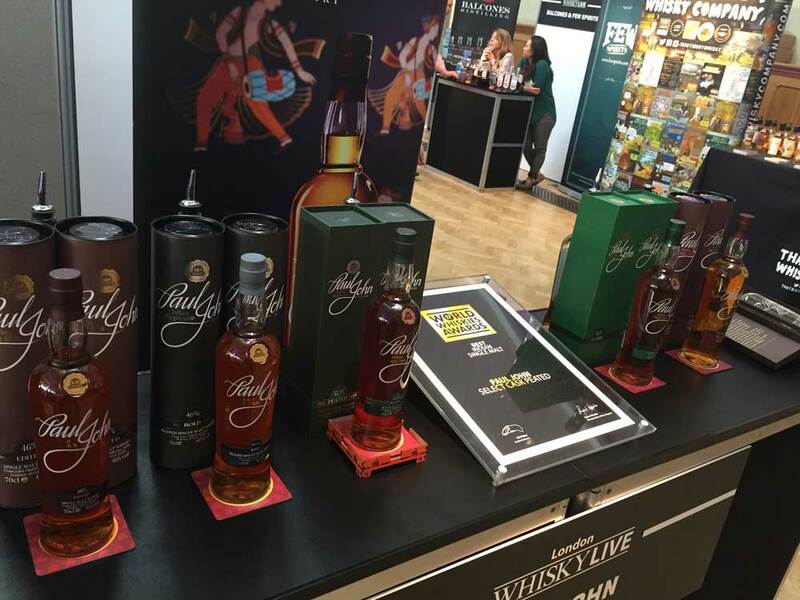 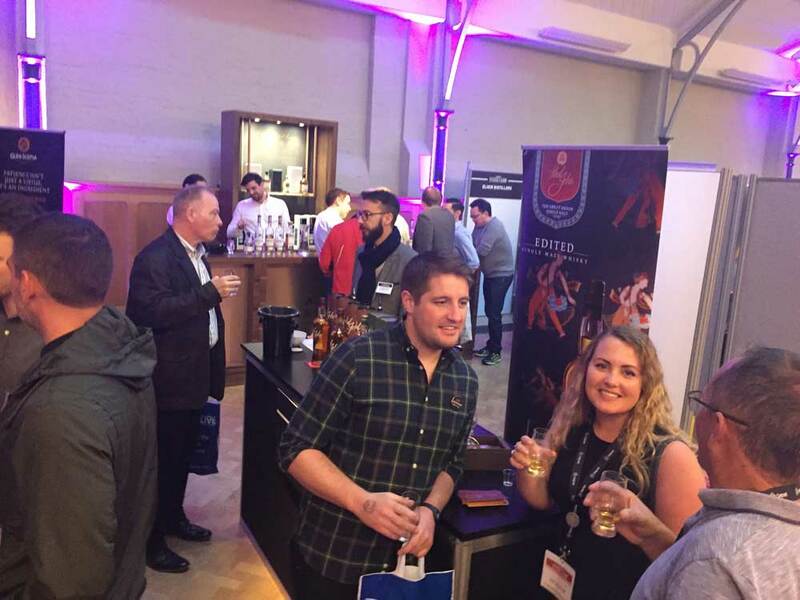 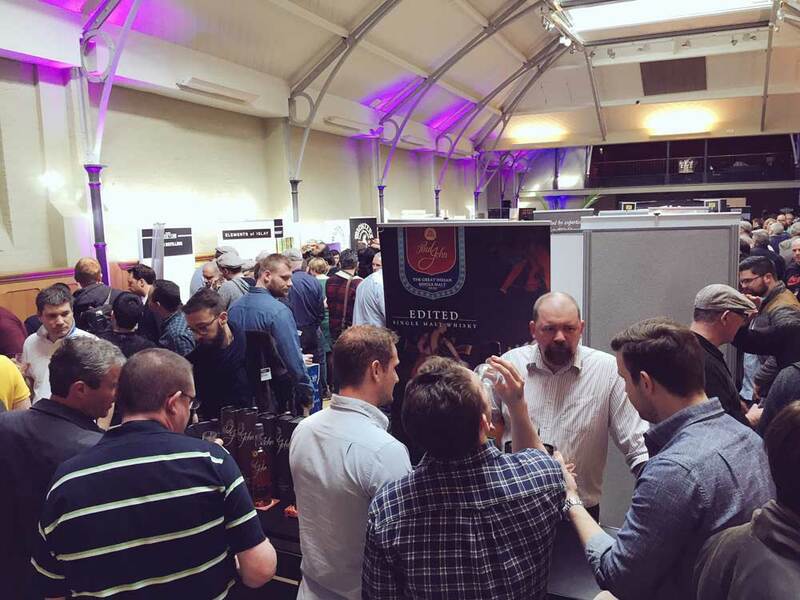 Our flagship, Select Casks and Oloroso expressions were presented at the Whisky Live London, the unique characteristics of our expressions were relished by the attendees of the event. 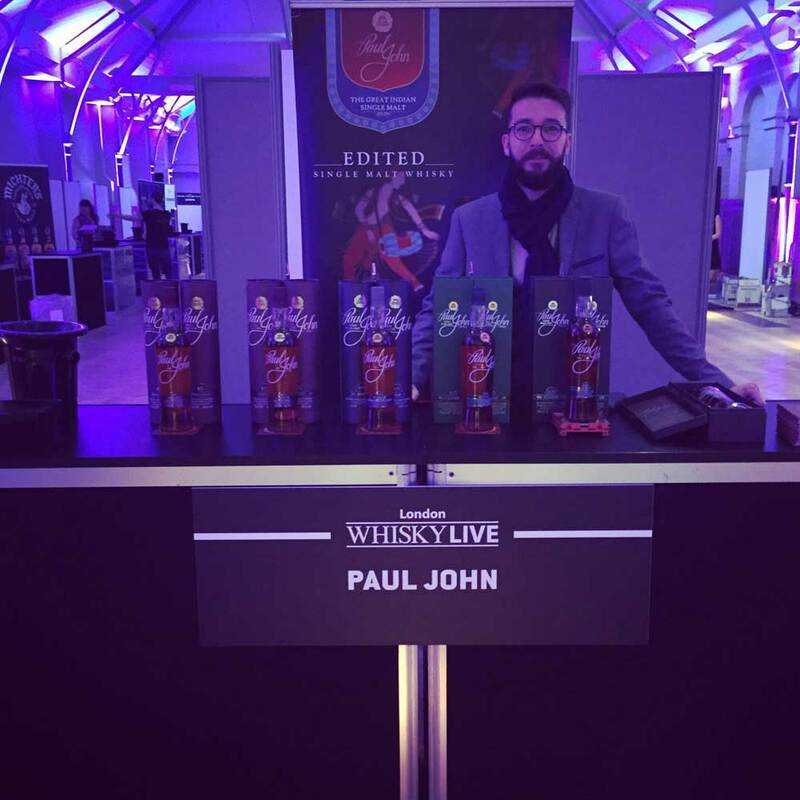 Paul P John gave an exclusive interview with Craig Watson about his journey in making the finest Single Malts from India. 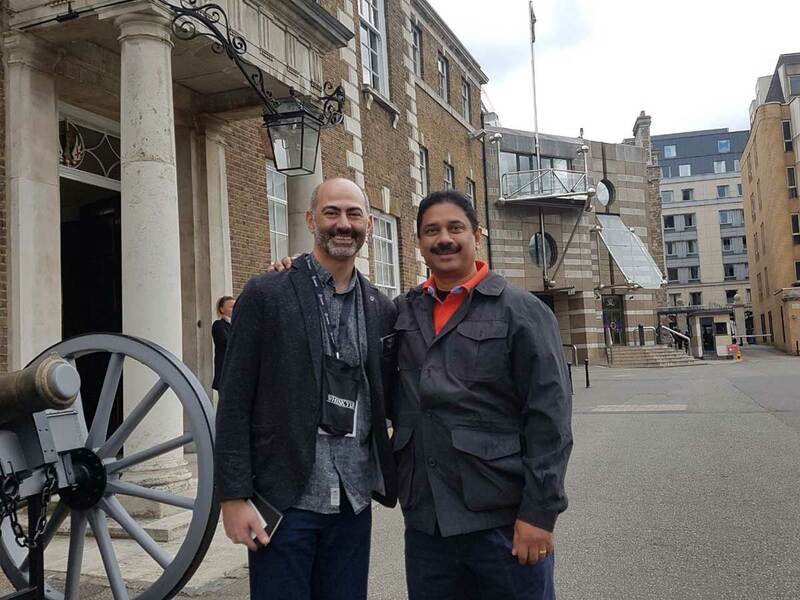 Click Here for the full Interview.